Drogba for £100,000… Wenger wasn’t convinced! Arsenal have spent big money on two players in recent years – £42.5m on Mesut Ozil and £30m on Alexis Sanchez. Cech signed for Chelsea from Rennes in 2004 and he has gone on to become one of the best goalkeepers in Premier League history. 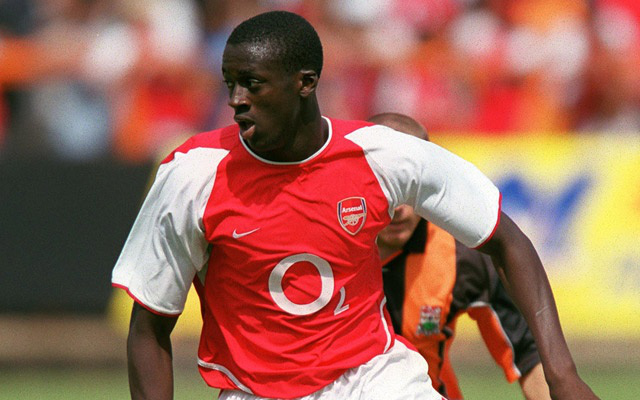 However, Arsenal tried to sign him way back – before he even joined Rennes. Unfortunately, the Gunners could not get a work permit. Wenger tried to pinch Pique, Cesc Fabregas and Lionel Messi from Barcelona’s youth team. He was only able to sign Fabregas. 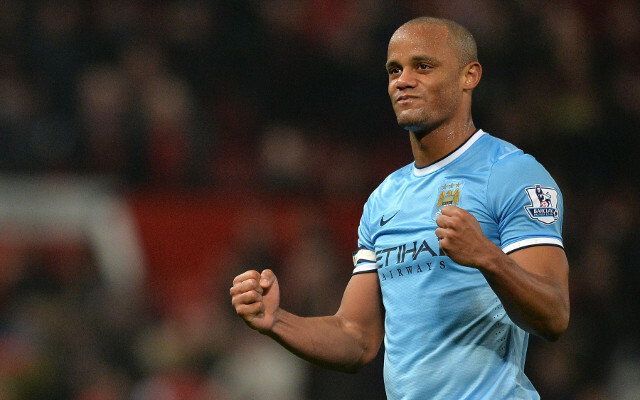 Kompany is now captain of Manchester City, but it could have turned out very differently for the big Belgian. Wenger held talks him in 2006, before he eventually moved to Hamburg from Anderlecht.